Improving Bicycle Access to Vienna Metrorail Station – Come one, Come all! Next Wednesday, March 2, join Fairfax County’s bike program for a kick-off meeting about its Vienna Metrorail Bicycle Access Study. 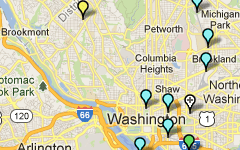 This is your opportunity to make it even easier to get to the station on a bike. 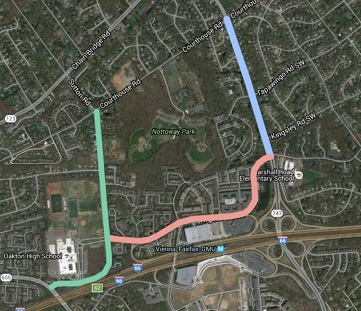 On March 2nd, from 6:00-8:00 pm, in the Oakton High School cafeteria, Fairfax bike planners will will introduce the public to this planning project and gather feedback on existing conditions, concerns, and ideas to improve bicycling in the area. The study will look at ways to improve bicycle access to the Vienna Metrorail Station on Nutley Street, Virginia Center Boulevard, Country Creek Road, and Sutton Road. 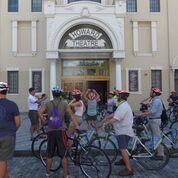 The meeting includes a presentation and a breakout session to gather feedback on areas of concern, ideas for improvements, and overall goals for bicycling in this area. We hope you can attend and help make our station more bike-friendly. 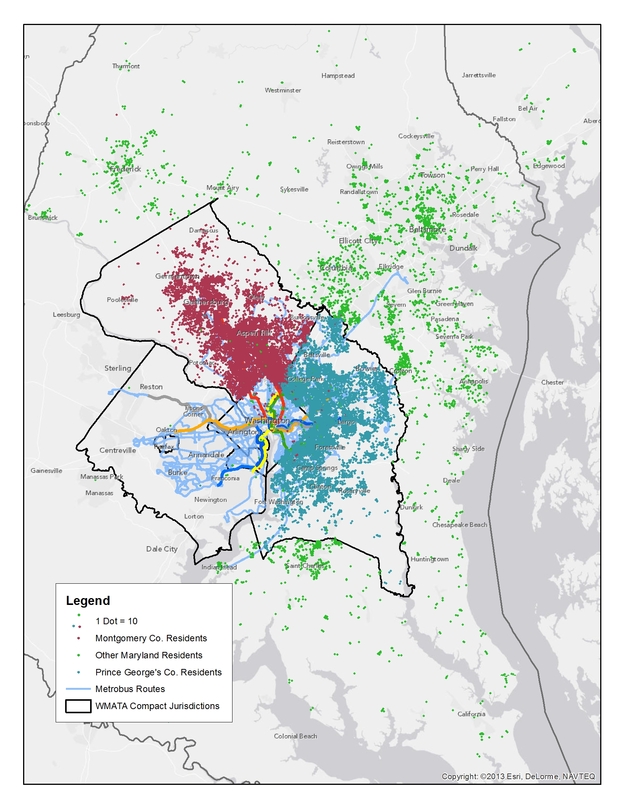 The project is funded through the Metropolitan Washington Council of Governments’ (MWCOG) 2016 Transportation and Land Use Connection (TLC) Grant Program. Hopefully, we will see more projects coming through the TLC program since it is through studies like these that the region can advance the projects identified in Metro’s Station Area Strategic Investment plan and make progress toward achieving Metro’s strategic goal to connect communities and move us closer to the bicycle access goals our Board established in 2011. 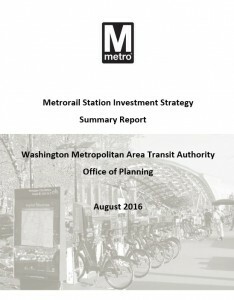 In our recent post, we gave you an overview of our Station Access Investment Strategy project. 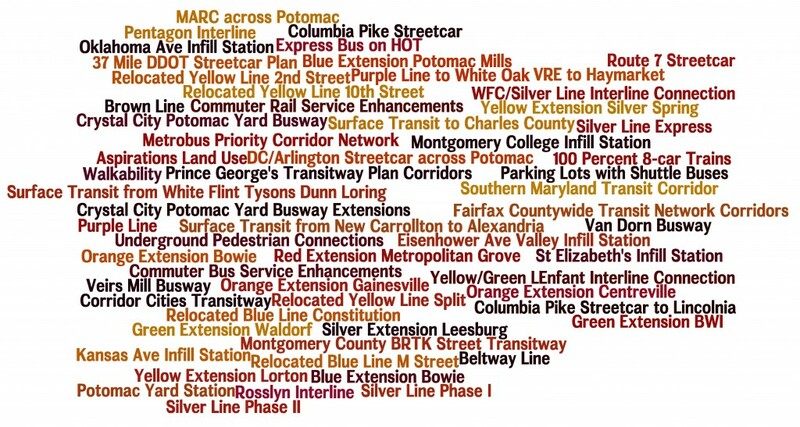 We’ve identified 1,000s of recommendations for new pedestrian and bicycle infrastructure near our Metrorail stations and need a way to prioritize them. After some thought, we’ve come up with a number of potential criteria. 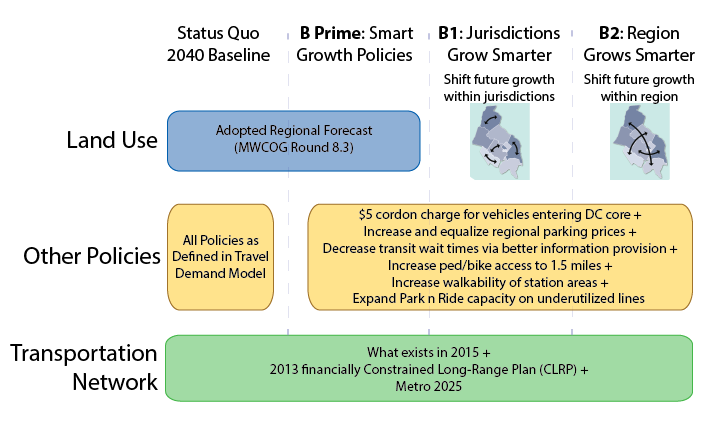 In this post, we’ll discuss those that deal with ridership. Once again, one of key concepts we’ve been telling you about in recent months is that by improving access to stations we can grow ridership. For stations with relatively small walk sheds, we’ll conduct a detailed analysis of what happens to the walk shed when the proposed projects are built. For example, add a sidewalk at Cheverly and the walk shed will grow by X%. 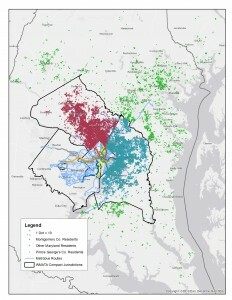 We will then look at the amount of households and jobs in the newly connected area and, using some methods we’ve shown you in other posts, calculate the potential ridership gained by the new project. 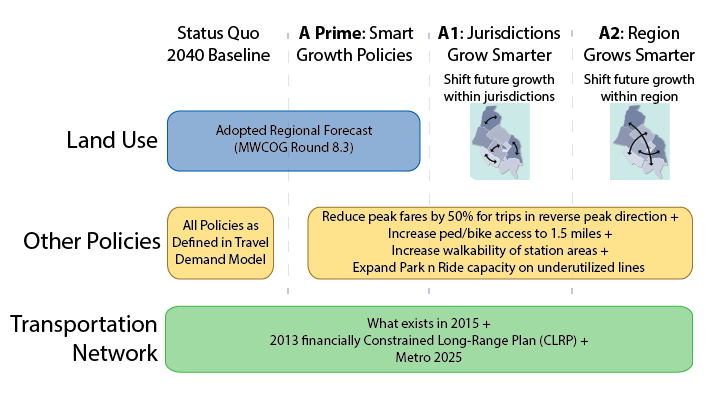 The higher the potential ridership gain, the better the project scores.